GIMP is a program that creates and edits graphics. In many ways GIMP is similar to Adobe Photoshop in that it can be used by users of almost every skill level. GIMP is an acronym that stands for GNU Image Manipulation Program. GNU is the open source license that governs the use of the software. For practical purposes, GNU programs like GIMP are available for users to download and install for free. 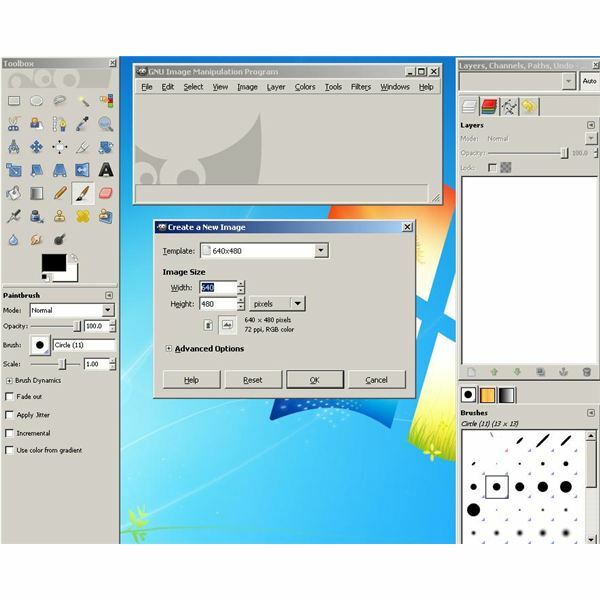 Besides its free price tag, GIMP has another feature that makes it very attractive: it is ported to multiple operating systems including Linux, UNIX and Macintosh. This allows users in mixed environments to easily share files. Although some features such as replacing text are not found in GIMP, many plugins are available to extend GIMP’s functionality. Here we will use the "Find and Replace Text" plugin to show you how to replace text in GIMP. As is the case with many GIMP tutorials, you have to install supporting software before the actual process is demonstrated. To help things along, this GIMP tutorial will guide you through installing these additional software requirements before showing you how to replace text in GIMP. 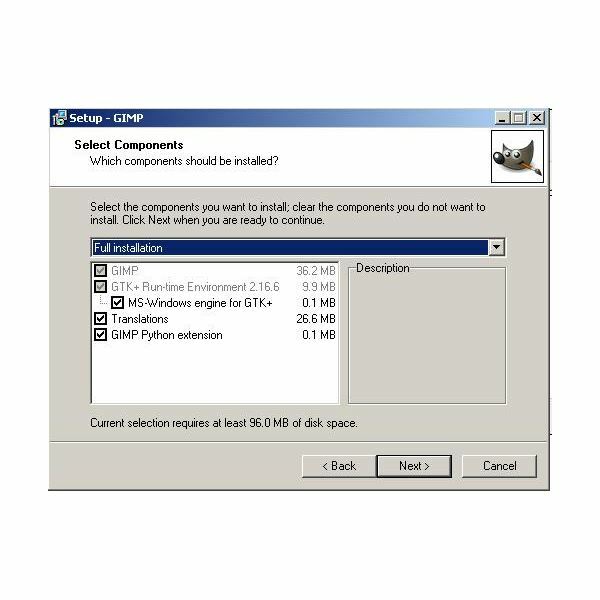 This tutorial assumes you are running 32-bit Windows. Installing all of this might sound like a lot of work, but it's not too bad once you get started. Also, keep in mind that once you have all the supporting files in place, you will have an easier time adding other GIMP plugins. Here's how to set up GIMP. 1. Download and install Python by going to https://www.python.org/download/releases/2.6.5/. Use the Windows X86 MSI Installer. At this time a higher revision number of Python is available (3.12), but it doesn't work with the latest version of GIMP. 2. Restart your computer (this is important, so don't skip this). 3. Download and install PyCairo. Visit ftp://ftp.gnome.org/pub/GNOME/binaries/win32/pycairo/. Choose the latest version or use version 1.8.6. Make sure the version of PyCairo is for the version of Python you have downloaded. 4. 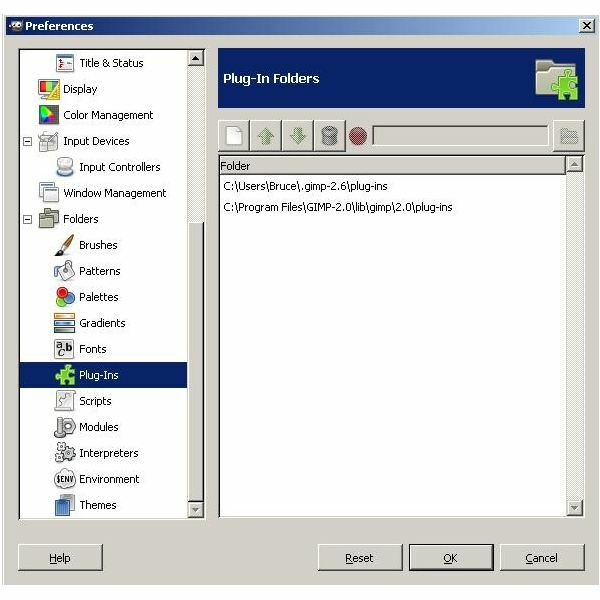 Download and install PyGobject. Do this by going to the GNOME repository. Be sure to choose the latest version that matches your version of Python (or use version 2.20 as used in this GIMP tutorial). 6. Restart your computer (This is important, so don't skip this). 7. Download and install GIMP. This tutorial uses GIMP download version 2.6.8. Important: Be sure to click the "Customize" button on the "Ready to Install" window. When you get to the setup-GIMP window, Make sure that the "GIMP Python Extension" box is checked. If the box is grayed out, something went wrong during the first six steps. 8. Go to the GIMP plugin repository and download the "Find and Replace Text" plugin. Keep track of where the file is on your computer because you need to copy it to your GIMP plugins folder. The file name of this plugin is find_and_replace-0.1.py. 9. Find the path to your GIMP plugin folder. From the main menu, Click "Edit", "Preferences", "Folders", and then "Plug-Ins". Usually you will see two paths listed here. For many Windows users, the path to your plugin folder is C:\Program Files\GIMP-2.0\lib\gimp\2.0\plug-ins. Close GIMP. 10. Copy find_and_replace-0.1.py to your GIMP plugins folder. 12. 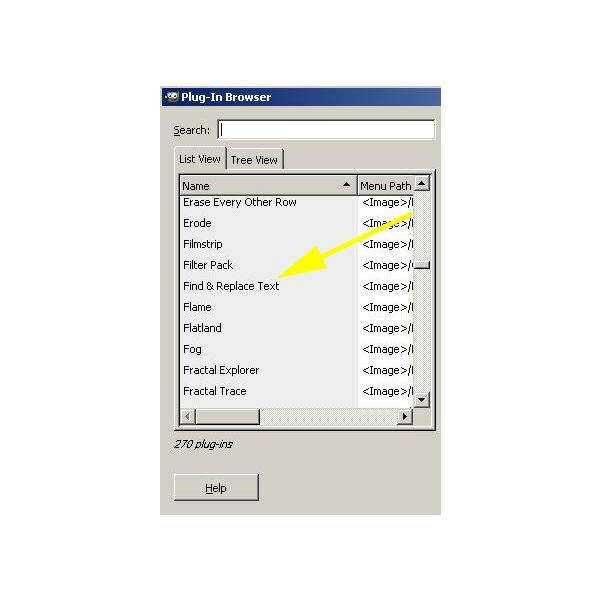 Verify that the "Find and Replace Text" plugin is installed by clicking "Help" and then "Plugin Browser". 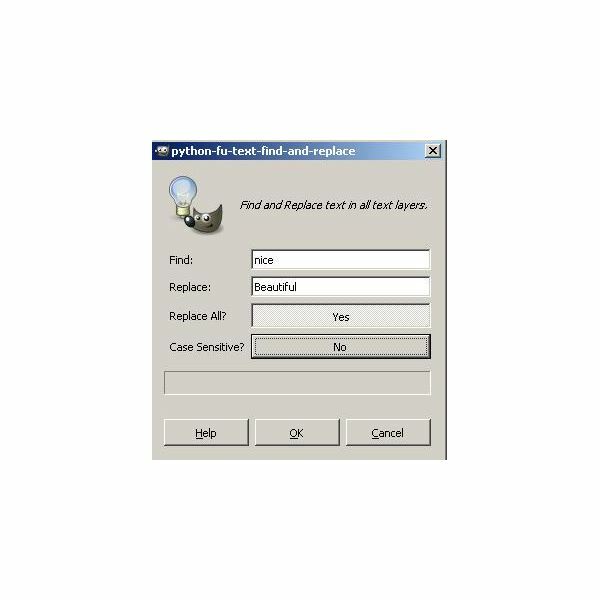 You should see "Find and Replace Text" in the left panel as shown in the image below. 13. If you see "Find and Replace Text" in the plugin browser, you are ready to proceed. If you don't, review the steps in this section. GIMP files can contain text boxes in multiple layers, but finding text and replacing text in these boxes can be difficult and time consuming, especially if you have many text boxes. Let’s do a simple demonstration to show how to replace text in GIMP. 1. Create a new GIMP file. On the main menu, click, "File" and then "New". For this tutorial, we will use a 640×480 template. 2. 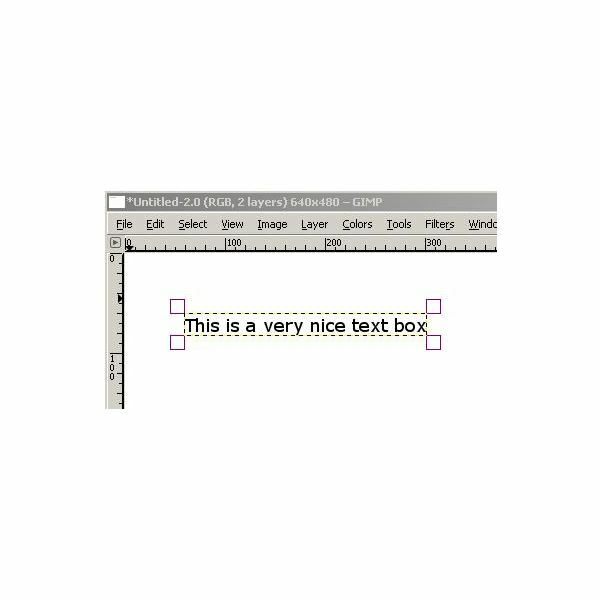 Grab the Text tool (it looks like a bold capital A) and click on the art board to create a text box. 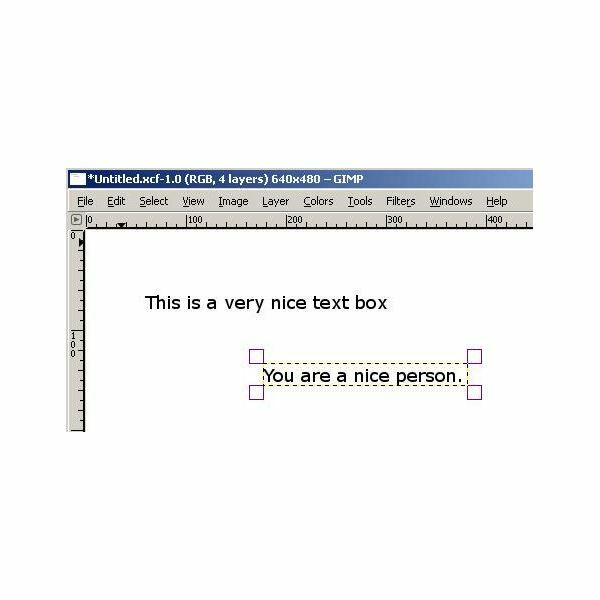 Type some text into the text box. 3. 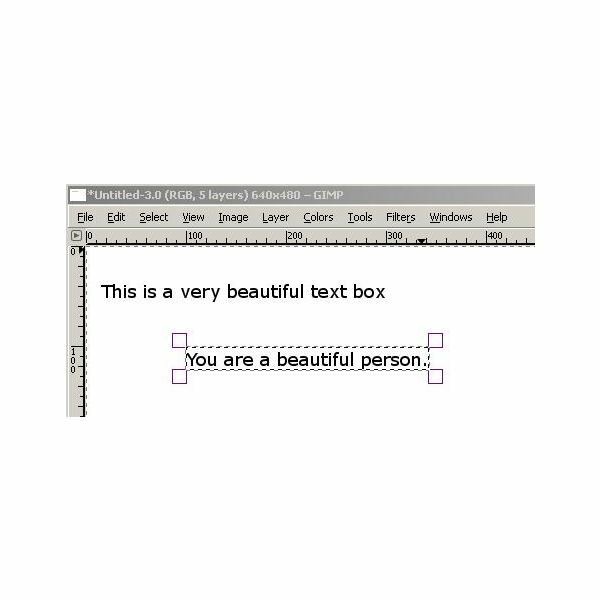 Add a new layer to your art board and make another text box. 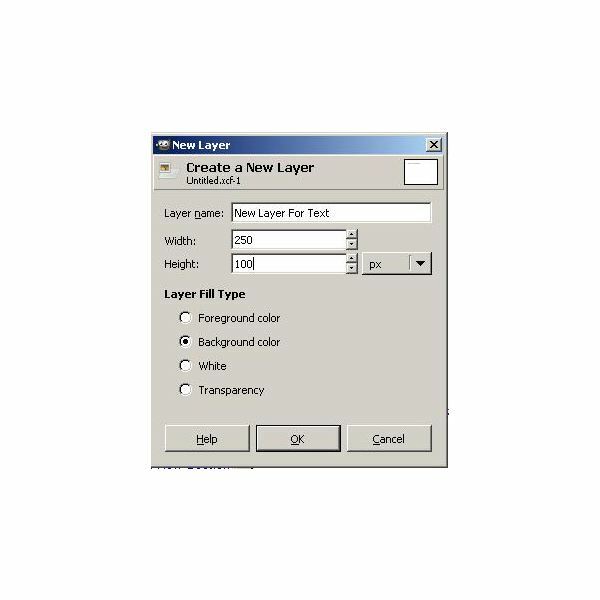 Do this by clicking "Layer" and then "New Layer". Move the layer to a place on the art board so you can see your original layer. 4. Add text to the second text box. Be sure to have at least one word in common with the first text box so this demonstration will work. 5. Find and replace text in GIMP. Click "Edit" and then "Find and Replace Text". Type the text you want to replace in the "Find" field and enter the text to replace that text within the "Replace" field. You have the option to replace all instances of the text in the "Find" field or just the first occurrence. You also have the option to make your "Find" case sensitive. In this example, find the word "nice" and replace it with the word "beautiful". Click the "OK" button. You may have to resize one or more text boxes when the find and replace is complete. 6. Enjoy! You have now found and replaced text across multiple layers in GIMP. The GIMP download is a powerful image editing tool that gives users a lot of features ordinarily found only in Adobe Photoshop. 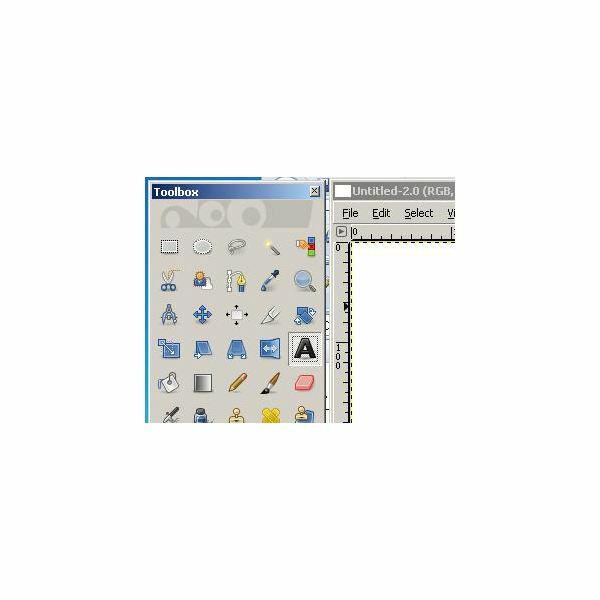 Although Photoshop users will notice that it is not quite as intuitive and flowing during routine use, GIMP tutorials can help users get used to the interface. Although the price tag is right (free) and the cross platform compatibility is an attractive feature, the best feature of GIMP is the ability to expand it with GIMP plugins. Now that you know how to replace text in GIMP, your life will be a lot easier when working with graphics that contain text.